From acquisition to renewals, easily manage all aspects of subscription billing with a powerful ecommerce and subscription management solution that adapts to every recurring billing scenario and is scalable, adaptable and customizable. Let us handle your subscriptions. Built for small businesses and enterprise-grade companies alike. FastSpring is built for those selling web-based software applications, software services (SaaS), or desktop subscription products. With multiple billing models, payment gateways, and payment options, you’ll be set up to begin collecting revenue right away. Expedite your time-to-value without requiring massive integration effort and expense. Choose from multiple billing models and payment options, with the ability to begin collecting revenue fast. Subscription features that increase sales. Maximize revenue and unleash the full potential of your subscription billing business. FastSpring's ecommerce platform is designed to improve subscription management and SaaS billing for businesses big and small. 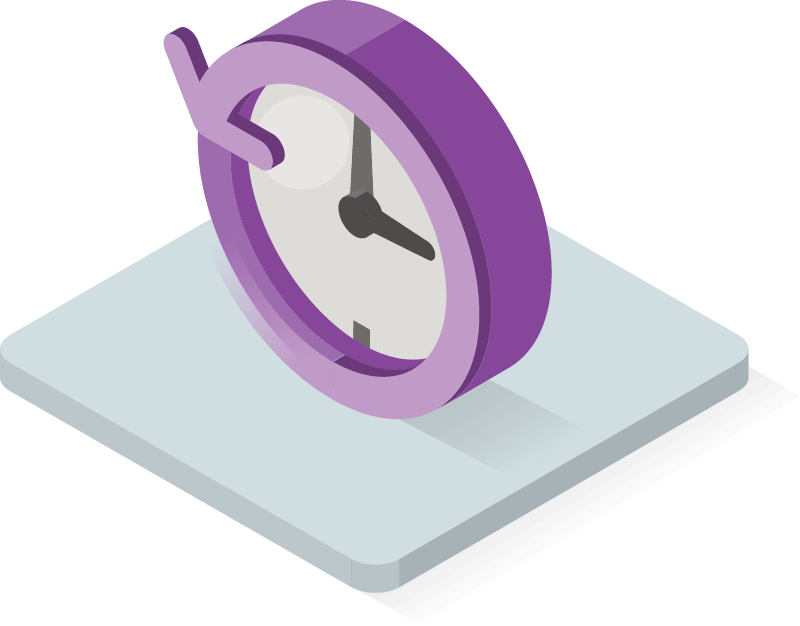 Automatically send reminder notifications to your customers about past due accounts. Reducing the time and resources spent manually checking up on delinquent accounts. Have a direct line of communication with your customers. Send electronic invoices, receipts, account summaries, collection reminders, and automatic renewal notices. Build more value with your loyal customers. Create and manage tiered pricing structures as well as add-ons, upgrades, and cross-sells. Create special promotions, flash sales, and more. FastSpring supports trial periods and accepts discounts, promotions, coupons, and rebates. Predictable cash flow with subscriptions. Start making recurring income that is more dependable and lucrative than the up-and-down cycles of one-time sales. Go beyond single transactions to monetize the complete customer lifecycle and boost your revenue. Monetize the complete customer lifecycle. Move beyond the inconvenience of the single transaction, and monetize the complete customer lifecycle. Migrate your customers from one-time or occasional purchases to a long-term relationship. Subscription revenue enables you to nurture and create long-term, long-lasting relationships with your customers. Increase the lifetime value of each customer. Grow the value of the customers you’ve already converted with subscriptions, recurring billing models, and other relationship-based models. Have the flexibility you need to scale. FastSpring offers flexible subscription plan solutions and multiple subscription structures. Integrate changes and new models quickly with a subscription management platform that supports virtually every kind of pricing model. Test the entire lifecycle of an order before you go live. Seamlessly integrate with third-party apps. Credit cards can expire, get lost, or be canceled. Which means recurring payments can fail over time. FastSpring manages the process of following up with the customer after their payment fails. This includes dunning management to make sure all payments continue to flow smoothly. You have total control over how often we remind your buyer to pay and when they get cut off. Adjust, manage, and archive your plans. 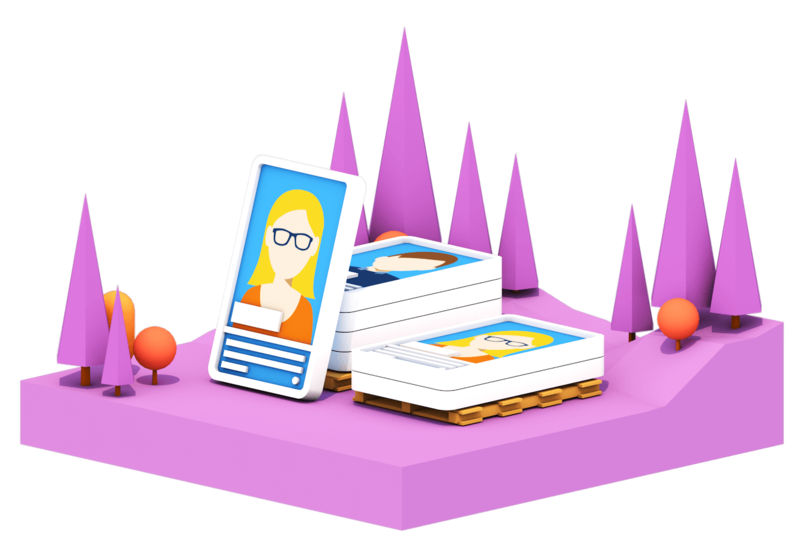 You need a subscription solution that’s designed to serve multiple personas and responds to the changing needs of your buyers during the course of the relationship. Stay in contact with your customer base to reduce churn, streamline renewals, and offer additional products. Subscription billing you can trust.